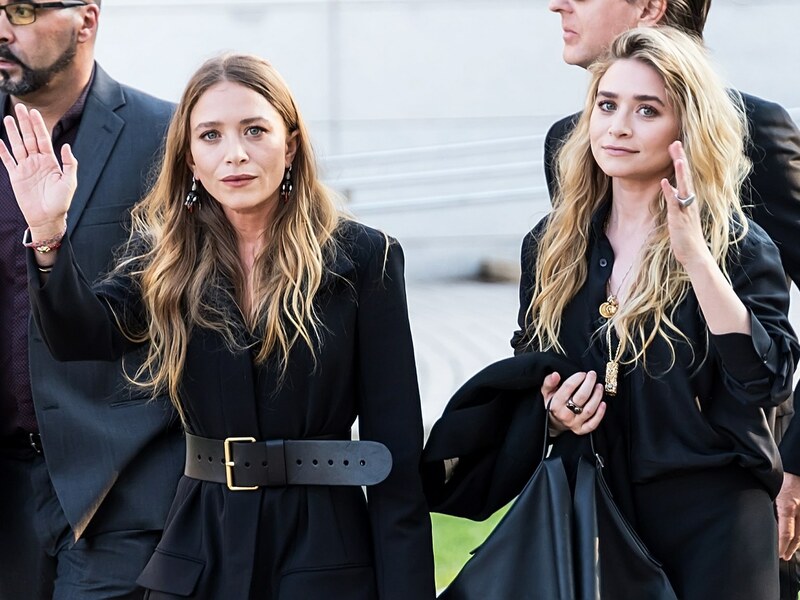 While we think we know celebrities and who they are, you might be surprised at the many celebrity double lives that are out there. None of the folks we’re going to discuss today are at the Clark Kent/Superman level, but many celebrities have surprising things about them. Some of them are amazing, some are boring and others are just unexpected. Keep reading to learn about the most interesting celebrity double lives. 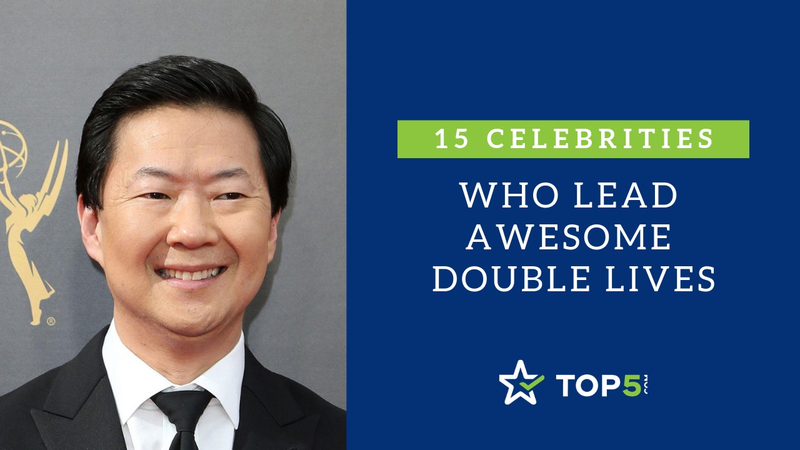 Here are the 15 celebrities who lead awesome double lives! 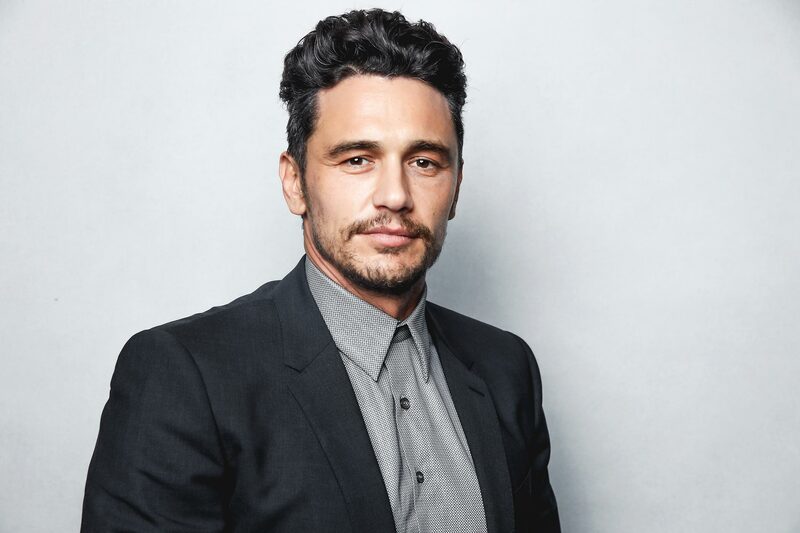 James Franco is an academy award-nominated actor for the famous movie 127 Hours. He is also a film teacher at New York University, Columbia University, University of California and University of Los Angeles. He leads one of the celebrity double lives that is unexpected but likely fulfilling. 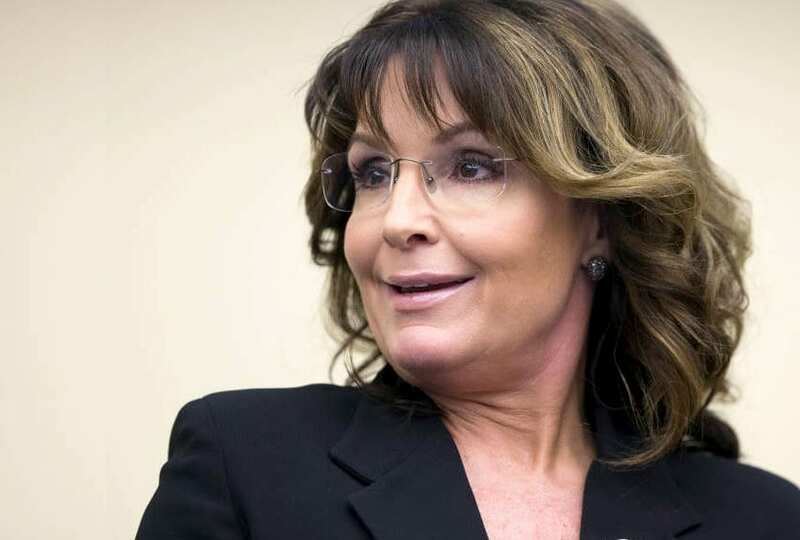 Palin was the governor of Alaska between 2006 and 2009. Although most people know for her political past, she was once a beauty pageant contestant. She played the flute for her talent. 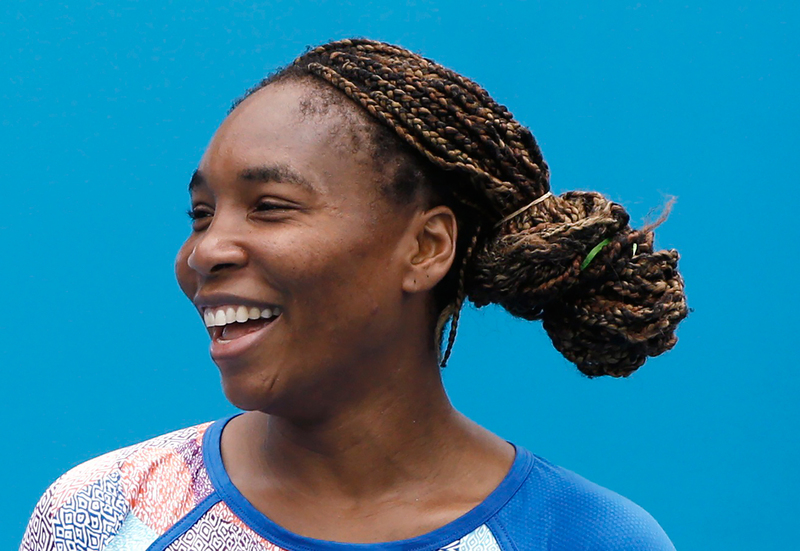 Venus is an all-star tennis player with killer serves. She is the world record holder for the fastest serve struck by a woman (130mph) in the main draw event. Venus’s sister Serena Williams may be a fashion designer, but Venus is an interior decorator. 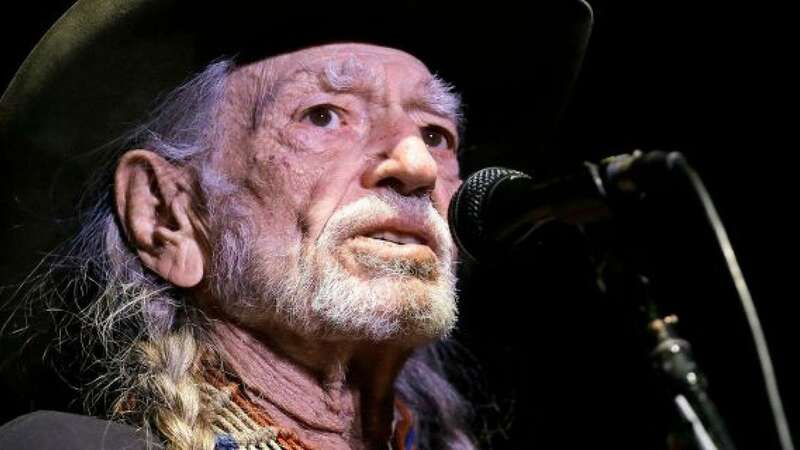 Willie Nelson is a legendary songwriter and pop culture icon known to have written a slew of classic country songs. Nelson is, however, an environmental activist. He even created a line of petroleum diesel alternatives. This is one of the celebrity double lives that is creating more good in the world. 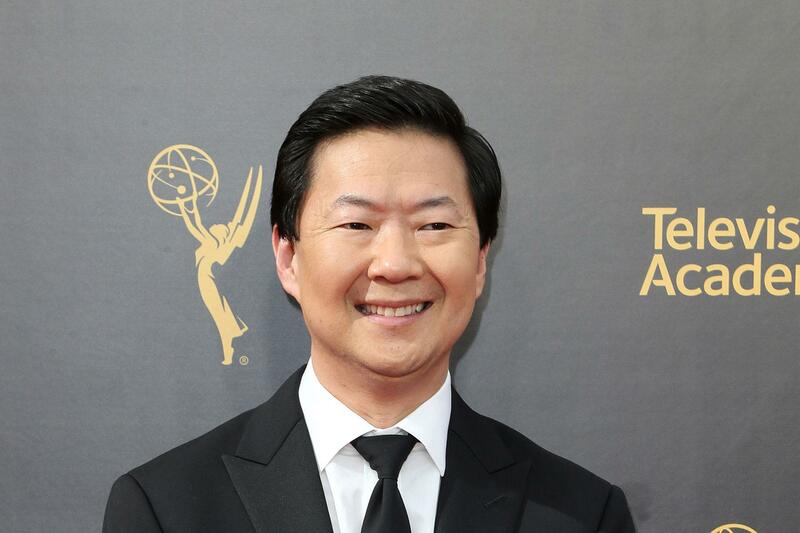 Ken Jeong is famous for his role as a nutty supervillain in The Hangover and role as the unpredictable professor Chang on Community. Outside the studio, he is not a silly man. This one of our celebrity double lives helps countless people. He is a licensed internal medical practitioner in the state of California and has a degree in medicine from the University of North Carolina. 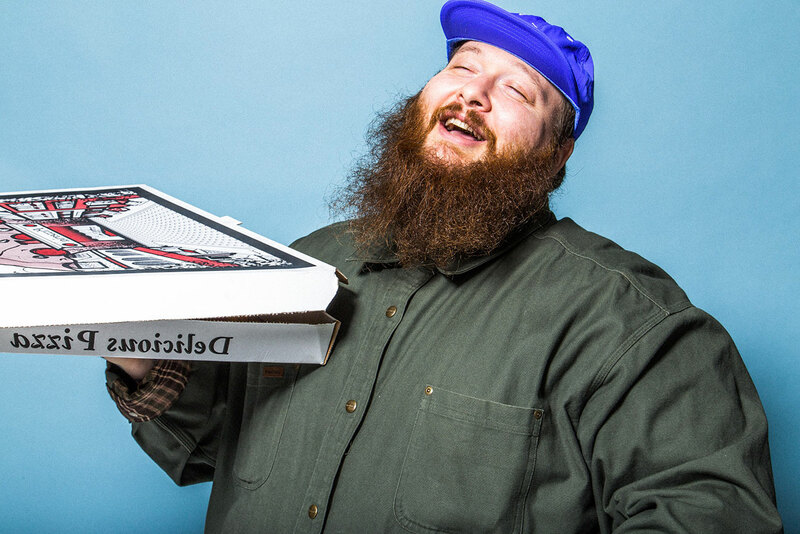 Action Bronson is a professional rapper from Queens, New York, known for dropping lines and bars alongside Wiz Khalifa. This wordsmith raps well and makes amazing dishes in the kitchen. He is a triple threat. Besides rapping, he runs a web-based food series and works as a social media star. 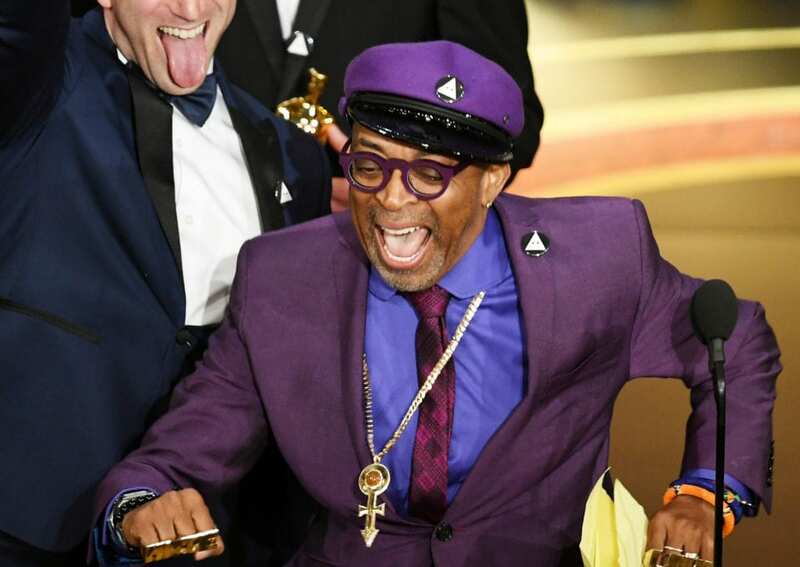 Spike Lee is a famous movie director from Brooklyn, New York. He produced movies like Do the Right Thing, She’s Gotta Have It and lots more. Spike Lee is also the head of boutique advertising agency Spike DDB. Danika McKellar is an actress famous for her role as Winnie Cooper on The Wonder Years and more recently competed on Dancing With the Stars. Aside from acting, Danika McKellar is an author, a math whiz and even developed a mathematical physics theorem. 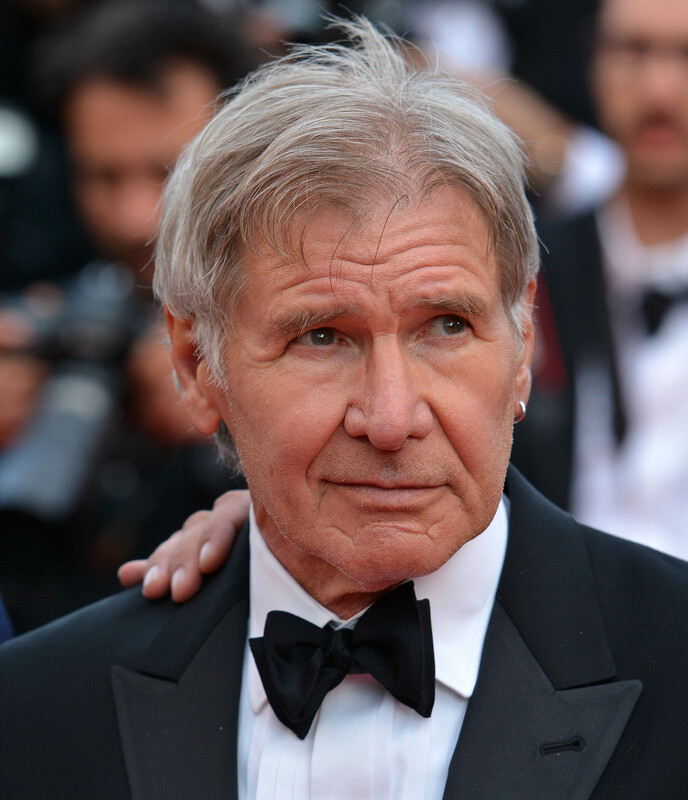 Harrison Ford, when not playing some of the best roles ever seen on screen, is a tireless campaigner for environmental conservation. 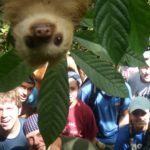 He is the vice chair of the board of directors for Conservation International and has received more awards for his conservation work than there are parsecs in the Falcon’s Kessel Run. He is the face of CI but also a constant champion of its efforts behind the scenes. 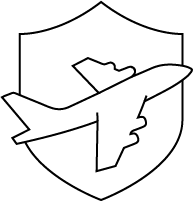 His hobby of flying airplanes is also one of the celebrity double lives than many people are familiar with. Yes, he knows a thing about doing doubles on and off the field. 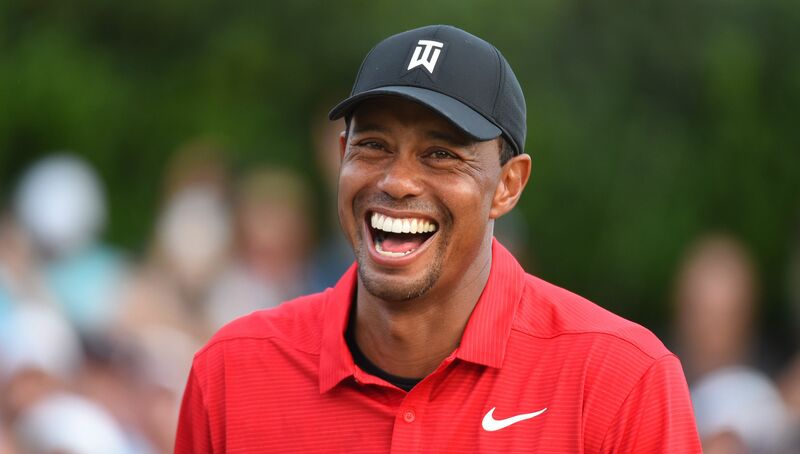 Tiger Woods, love him or hate him, is one of the greatest golfers to ever play the game. Maybe the greatest, in fact. But do you know what he does to relax? Reads up on the game? Reads anything he can that’s not about the game? Gastronomy? Nope. Spearfishing. That’s right, the Tiger taps his inner shark and goes after fish with a spear gun. So keep that in mind if you’re ever about to do any 18th hole heckling. 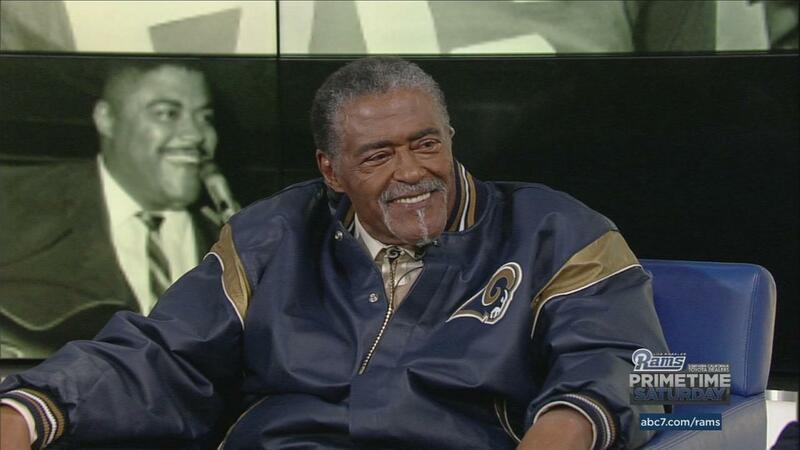 Rosey Grier may not be a well-known name these days, but in the middle to latter half of the 20th century, it was quite the opposite. You may be surprised to know that this individual was as equally famous for needlepoint and macramé (even authoring several books on these hobbies) as he was for being a professional football player. That’s right! 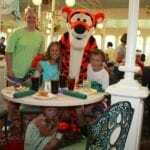 He is a large, imposing man who played in the NFL for more than a decade, but he had a soft side. He went on to become an ordained minister, a singer and worked as a bodyguard. In fact, he was the man who subdued RFK’s assassin, Sirhan Sirhan, seconds after the fatal attack, likely protecting many others that terrible night. Another name on the famous celebrity double lives is no other director extraordinaire James Cameron. 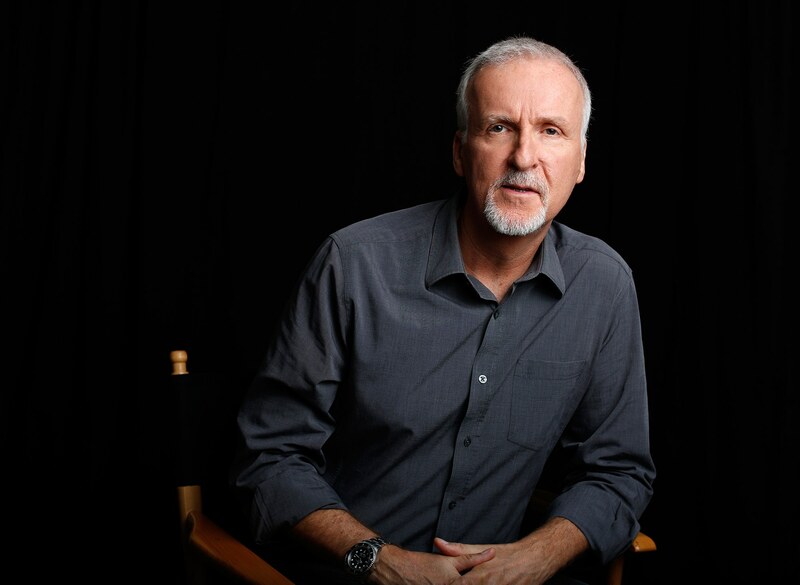 James Cameron, most famous for producing and directing movies that make more money than the GDP of plural countries combined, is not content to rest on the laurels of a fantastically successful career in the film industry. Instead, he explores the bottom of the ocean. Cameron is one of only a select few who have been to the deepest known part of the Marianas Trench, which is, of course, the deepest part of the ocean. In fact, you can count the number of folks who have reached the 6.8-mile depth on one hand. On the celebrity double lives list is Dolph “Drago” Lundgren. Dolph Lundgren, most famous for playing Drago, the evil Soviet boxer who nearly bested Sly in Rocky IV is a certified genius and holds plural advanced degrees. The man’s IQ is 160, which, to put things in perspective, is almost three times a Forest Gump, minus a Sling Blade. Lundgren spent time at the Royal Institute of Technology in Stockholm, then got a master’s degree in chemical engineering from the University of Sydney, New South Wales and was awarded a Fulbright Scholarship to MIT. And to top it all off, the man can kick things perched on top of people’s heads. 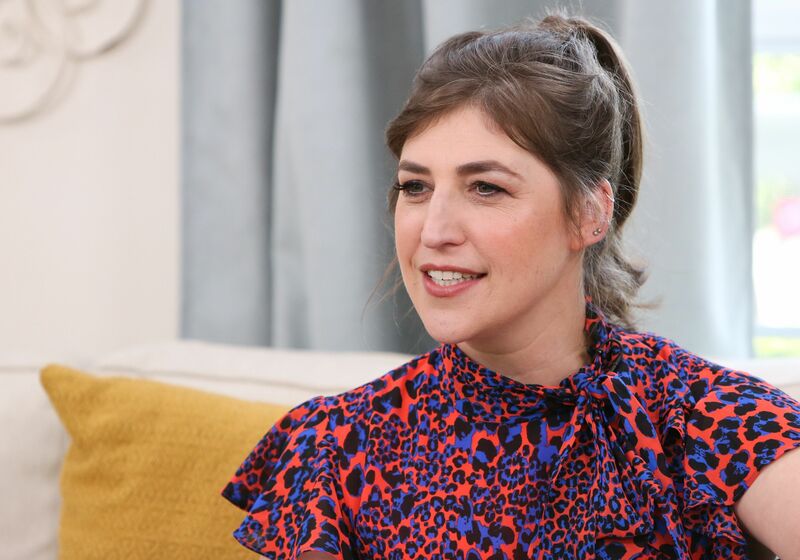 This actress plays a nerd on the Big Bang Theory. But she is really not that different than her character on the show! Bialik is a legit neuroscientist. This duo came on to the scene during Full House. After their stint there, they made a ton of straight to video movies that every little kids adored. What people might not know is that they are fashion icons! The twins own a few fashion brands, which is impressive. Plus, they are always seen in stylish clothes. It’s nice to know there is more to celebrities and sports stars than just the primped and polished personas we see on the red carpet, right? To learn more about celebrities double lives that you might not be aware of, click next to read about shocking lies celebrities have told.